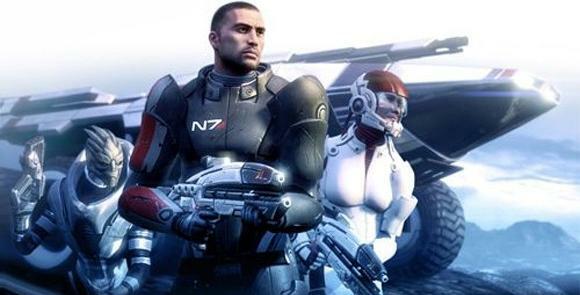 This entry was posted in Bioware, Electronic Arts, Gaming, Microsoft, Sony, Xbox 360. Bookmark the permalink. ← It’s E71x time, kids!